The 21 Convention returns to home to Orlando, Florida. 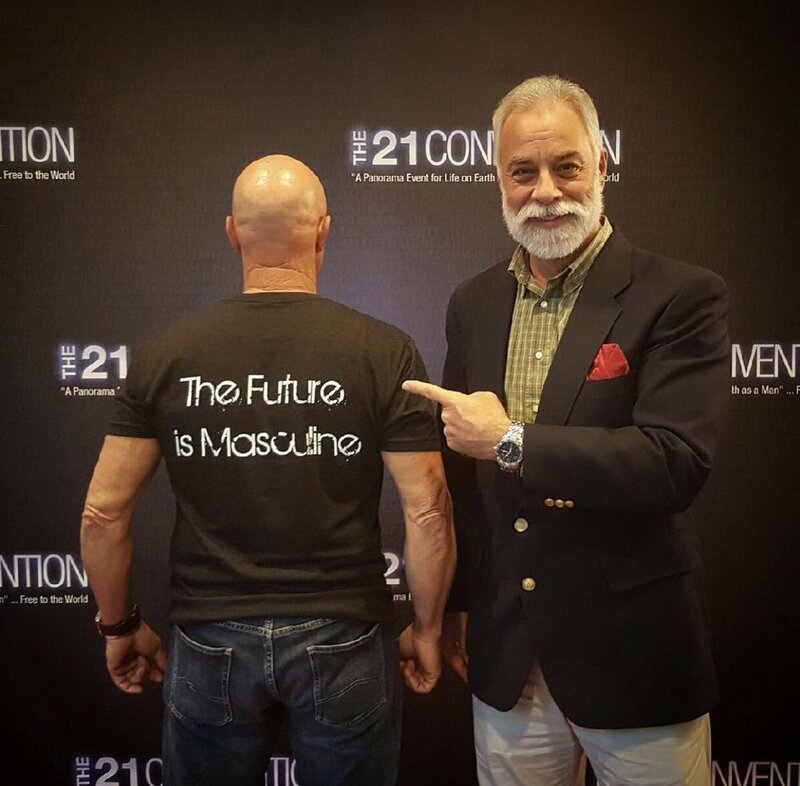 Experience 4 days with iconic manosphere speakers brought together to create positive media for men and to help you become the ideal man of your own life. For privacy and quality concerns, the exact venue location will be revealed to ticket holders only. Orlando is one of the top convention locations in the world with easy access to lots of restaurants, bars and hotels. Ticket holders will receive a discounted rate at the convention hotel. Once you've registered for the event, we'll send you the information needed to book a room at the discounted rate. Orlando is a ride-share friendly city with Uber and Lyft, so you won't need to rent a vehicle or worry about expensive taxi-fares (which are usually sky high in Florida). If you do have a car during your stay, the venue has a car park that you can pay to use for just $X per day. Final schedule will be given to attendees upon arrival. 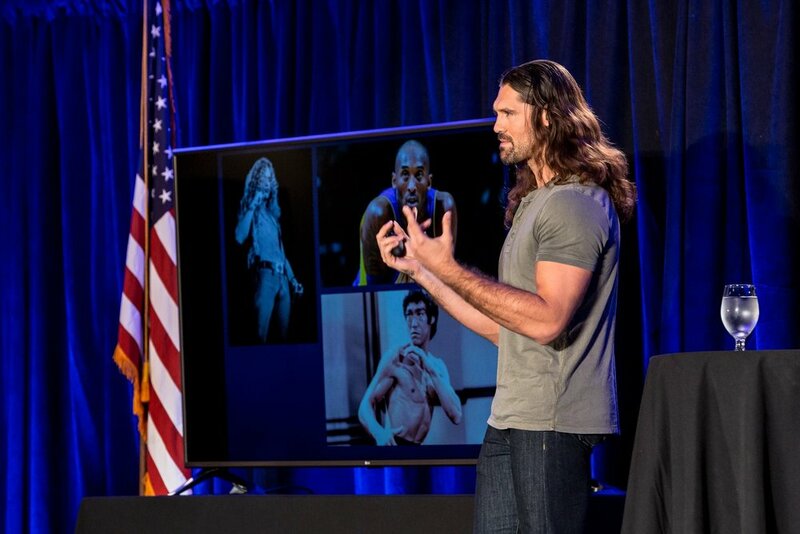 Your free annual pass to 21 University will give you advanced premium access to watch all the presentations recorded at this event as well as all our other videos recorded by 21 Studios. A night you’ll never forget and yet another opportunity to engage face to face with the speakers, staff, and fellow attendees of The 21 Convention. Experience The Red Man Group. This is your opportunity to ask questions live. A: A full price ticket to The 21 Convention: Patriarch Edition costs $999 usd unless otherwise modified. This includes all the bonuses listed on this page. A: In Orlando, Florida. For privacy and quality concerns, the exact venue location will be revealed in the summer of 2018 to ticket holders only. Whether you want to learn more about our 2019 events, have a budget/travel/hotel related question, or any other topic of concern, Mike is here to help you in every way he can.